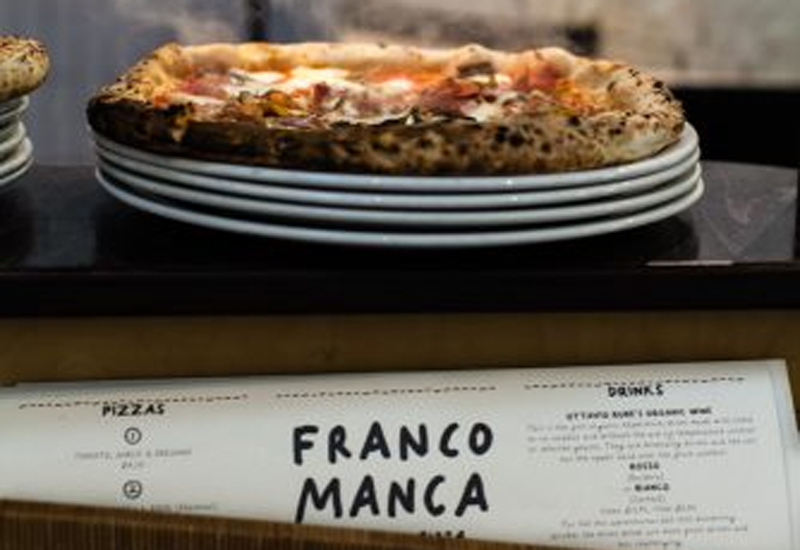 Expansive pizza chain Franco Manca says the specification of reliable and innovative refrigeration equipment has played a major part in the development of a kitchen operation that it can replicate across multiple sites. 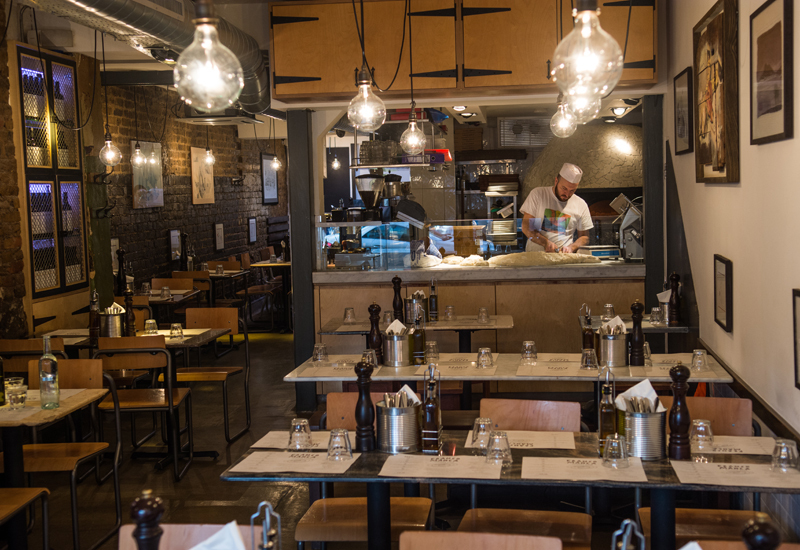 The chain’s ’s managing director Nabil Mankarious said the work it has carried out with refrigeration supplier Precision has been a key element of its back-of-house set-up, particularly given the pressures it has to withstand. 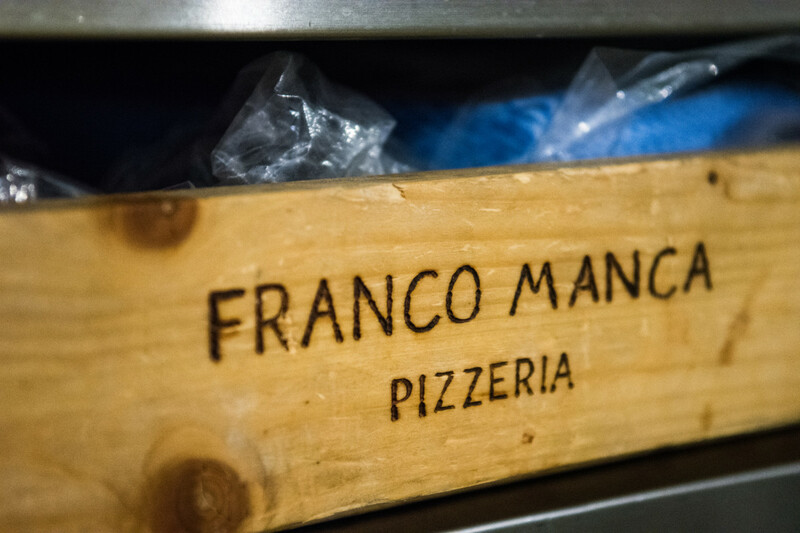 The Franco Manca chefs work at the front of house producing pizzas in full view of the customers so it is important for the equipment to work well while also looking aesthetically pleasing. 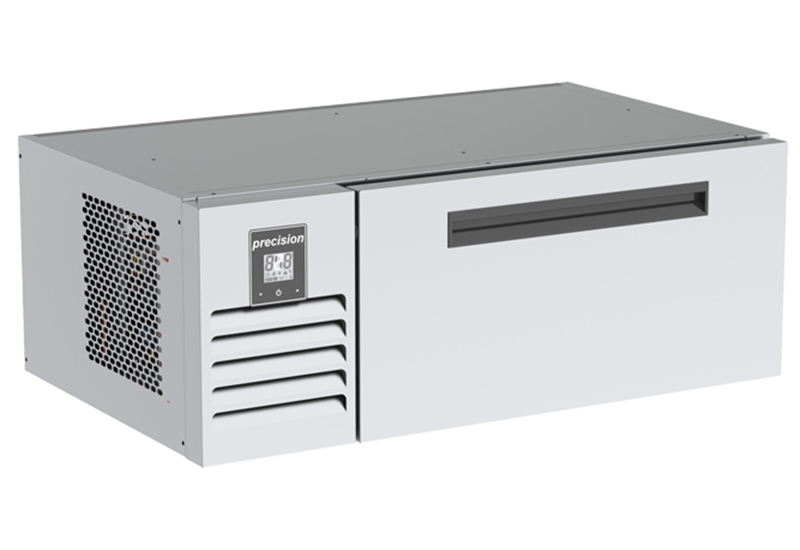 British manufacturer Precision has produced new refrigeration products to specifically suit the business. Following issues with pizza dough becoming over-heated, Precision worked with Nabil to develop a special dough retarder cabinet. 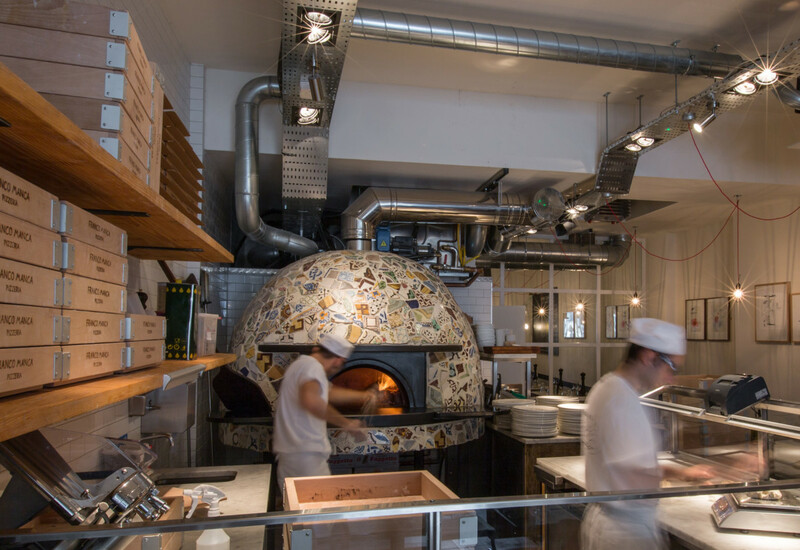 The new unit is extra deep to accommodate the restaurant’s oversized dough buckets and is capable of holding the dough at a steady 18°C due to a special airflow design that ensures the temperature is even throughout.